HDR images allow interiors to look their best. 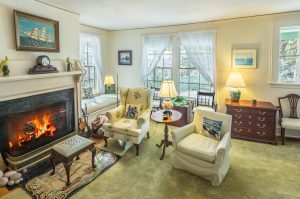 We offer commercial photography for luxury Real Estate on Mount Desert Island and surrounding communities. Prompt service and delivery of images is our goal in this time sensitive market. Interior and exterior images along with options for 360 degree photo-spheres and virtual tours. Color accurate and ready for publish on the web or in print. Aerial photography (FAA licenced sUAV pilot) gives perspective to the home and property, along with the ability to have video flyovers.